I feed my girls Juice and Noelle canned food daily. I do this for a few reasons. 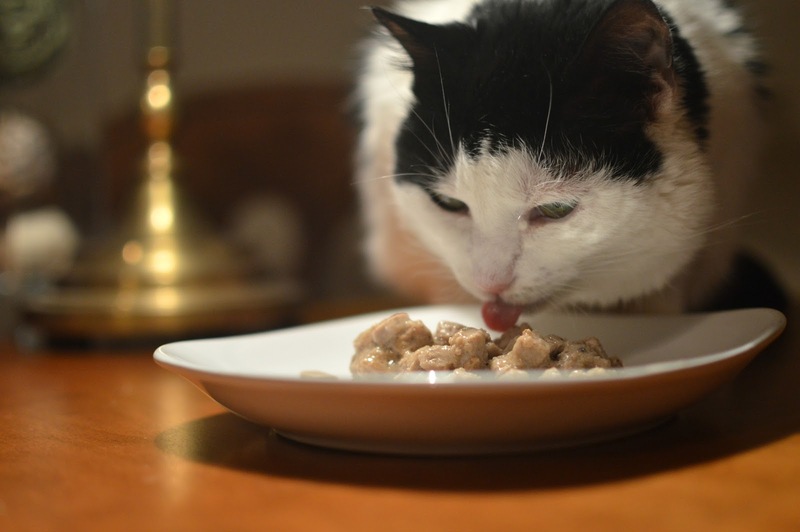 Canned food contains much more moisture than kibble, which is so important to cats. Cats do not have much of a thirst mechanism, so need to get plenty of moisture in their food. 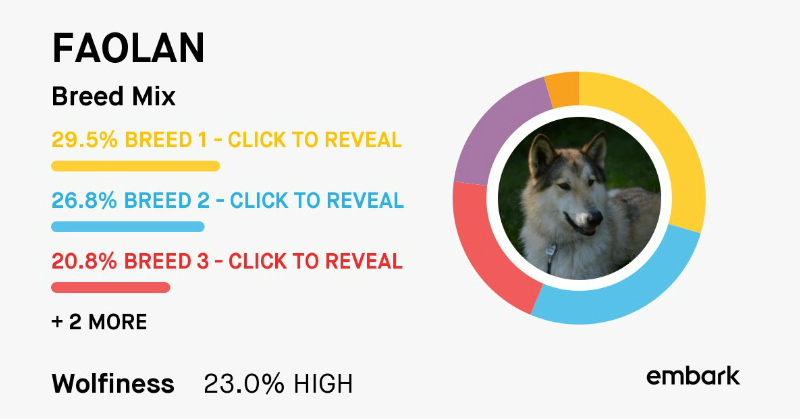 Another reason is because canned food is generally considered less processed than kibble. If I can't feed them raw, I am going to feed them high quality. 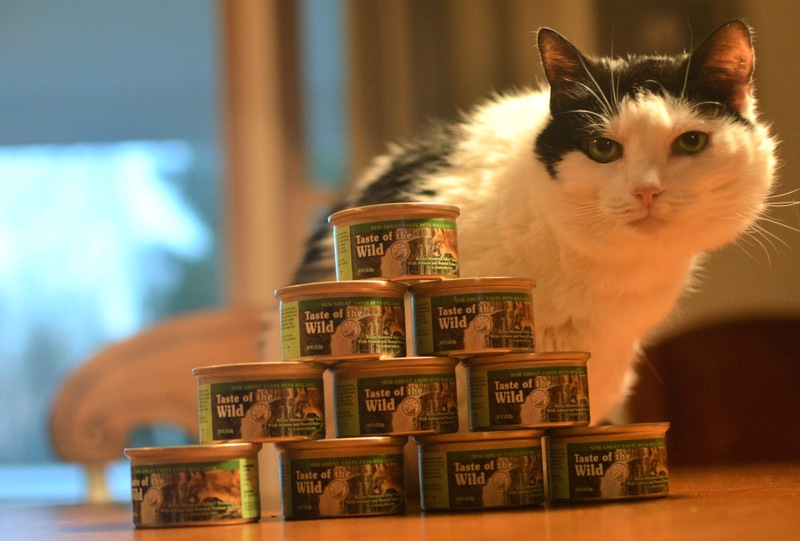 The girls were provided with some Taste of the Wild Rocky Mountain Feline canned cat food by our friends at Chewy.com. 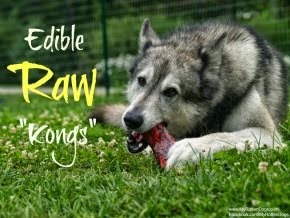 Prior to switching my dogs to raw, Taste of the Wild was a regular in their dog food rotation. 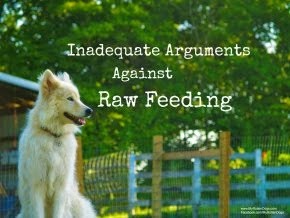 It is also a food I regularly recommend when friends are looking to feed their dogs a better food. My kitties have little experience with Taste of the Wild. So I was excited to be able to offer them this food. Like all Taste of the Wild products, Rocky Mountain Feline canned food is grain free. Like all canned foods, it contains a great deal of moisture, in the forms of chicken and fish broth. This is a good thing in my opinion. It's first ingredient is salmon, and it also includes chicken, chicken livers, and venison. I can talk until I am blue in the face about cats being obligate carnivores. They require meat protein in order to survive. This product contains a good deal of it. As I previously mentioned, moisture/water is exceptionally important to kitties. I am always looking for ways to get my cats to drink more water. One of the ways I get my cats to drink more water is to pour water over their canned/wet food. This adds more moisture, and they are more likely to drink it because it takes on the flavor of the food it was poured over. Look at her cute little tongue. Juice (and Noelle) are enjoying this nightly currently. No noted refusal, and they always lick the bowl or plate clean. This is a top quality food with a good deal of meat that is grain free. The kitties are happy, and I am too. Our cat Samantha is SO picky. She won't eat food with big chunks like that - she'd only lick out the gravy! I feed her canned for the same reasons, and also often add a little extra water to it! She eats it better when it's very wet.